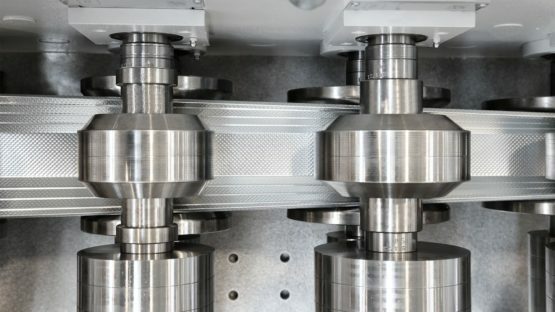 Backed up by more than forty years of experience in varying sectors of application, Dallan offers a top quality range of roll formers and complete roll forming lines for the production of high quality profiles. 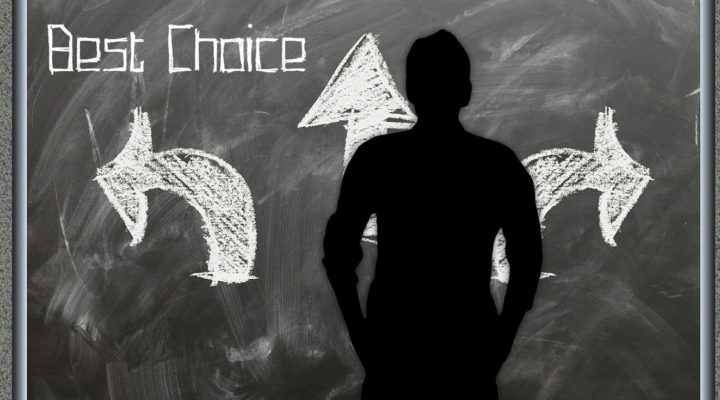 Discover all the systems, divided up according to type of product. Roll formers and systems for the production of profiles for plasterboard and accessories. Dallan range of rollforming machines offers solutions to meet any production requirements. Dallan manufactures all the machines featuring the fully in house production of high quality components to reach maximum efficiency and reliability and to guarantee an excellent products output. 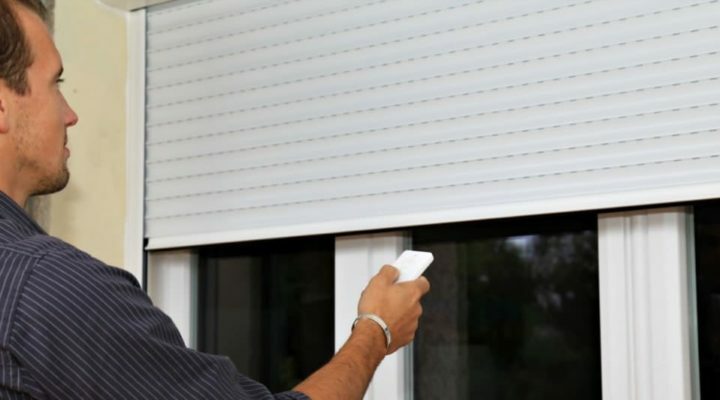 The machines are easy to use thanks to precise equipments and the user-frendly Dallan software. 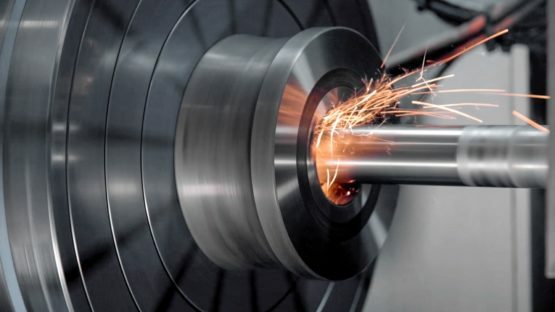 Dallan is a worldwide benchmark thanks to specialization in thin gauge sheet metal rollforming and the high quality of output profiles, developing different rollforming technologies based on differtent kind of materials or profiles to process. T4 rollformers are fitted for thin materials, T5 and T6 machines are the best technology to process thicker sheet metal or special profiles. Dallan also develops special systems for special applications. Dallan has developed the exclusive Coil to Window® and Coil to Package technologies applied to its roll forming machines for the in-line production of profiles, starting from sheet metal coil through to the finished, packaged product ready for installation. 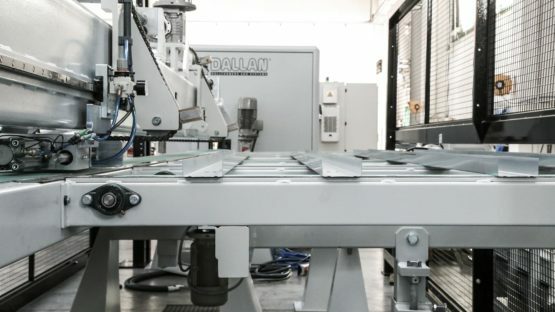 Dallan constantly develops technological solutions to apply to its roll forming machines in order to offer lean and sustainable sheet metal processing systems and plants that enable more to be produced with more flexibility and less use of resources. 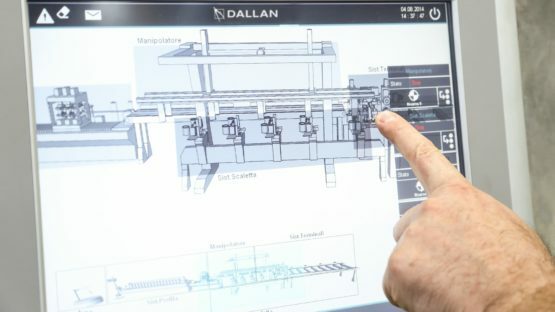 Dallan touch: your helper on board the machine installed on all Dallan lines. Dallan revamps old Dallan machines in order to update to the high Dallan standard the obsolete rollformers and equipment. Old machines can be integrated in new production systems and automation thanks to the tipical Dallan components modularity.